Which of These Pictures do toi Like the most? le choix des fans: I don't know, maybe both? (Camping rendez-vous amoureux, date part 1) During the last jour of school, Len asks toi to to go Camping with him and Rin. What do toi say? 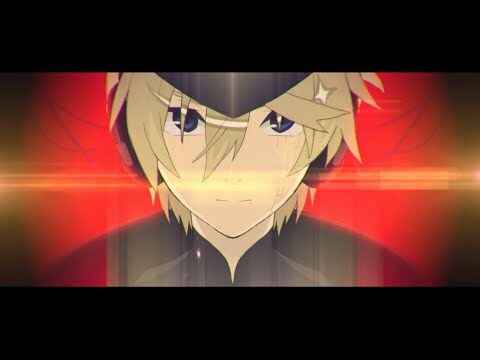 Your teacher tells your class to make a musique video and turns out toi were paired with Len Kagamine the coolest and hottest boy at your school after that Len approaches toi and say "Let's do Spice" what do toi do?! 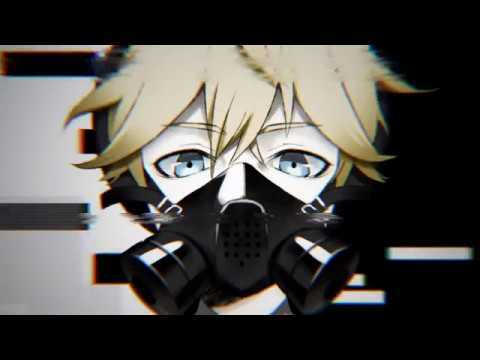 Len Kagamine is right behind you! What do toi do? a comment was made to the poll: How do toi see Len? 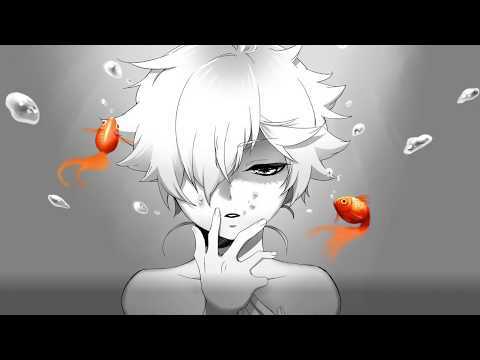 In what song does Rin sacrifice herself for Len, so that he could live on?